A quality security system not only deters criminals but can also help catch them. 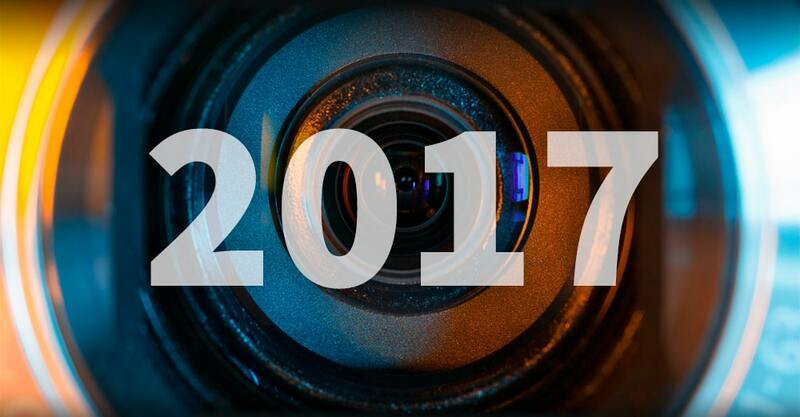 As we move into 2017, be sure to be on the lookout for how video surveillance technology will continue to evolve, and the impact it can have on your home or business. This is a trend that started with DVR kits, and has significantly expanded to include door locks, doorbells and alarm kits. These solutions are getting better and cheaper, and provide an experience that is getting closer to a more expensive, professionally installed system. While most installations have been in the residential space, we expect to see this expand to the commercial sector. 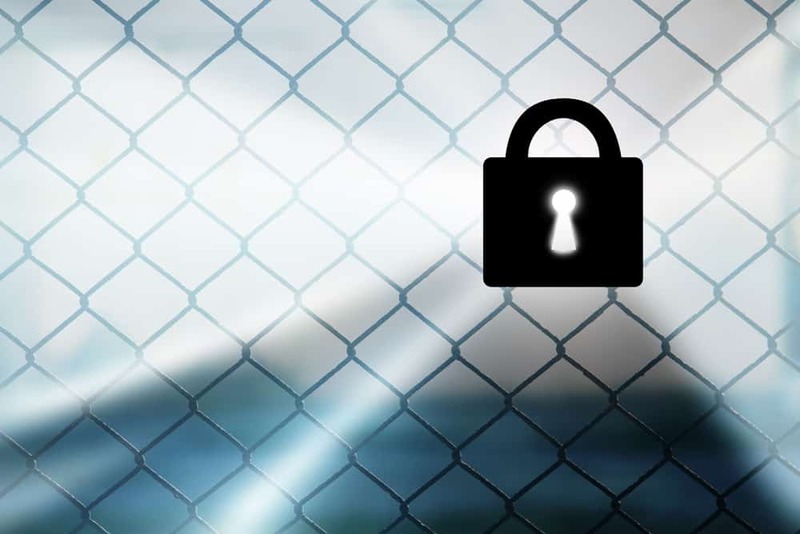 As a security dealer, it is important to provide a differentiated offering that is better and simply not available as a self-install solution. These include backup, advanced search and better cyber-security that is hacker proof. With many aspects of our lives being impacted and improved by cloud services, customers are increasingly demanding online access and control of their system. 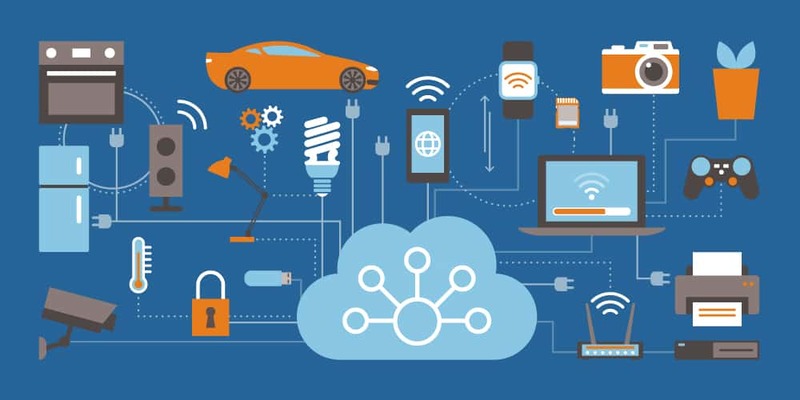 There is a lot of innovation in the Internet of Things (IOT) space that is creating entirely new ways of interacting with locks, cameras and alarm sensors. Integrators can resell these capabilities bundled into a comprehensive managed solution that includes maintenance and monitoring, offering customers peace-of-mind. We call this the third wave. DVRs were the first wave offering instant access to video, IP video was the second wave offering access over the network. The third wave offers access through the cloud without having to connect to a recorder at any time. In many cases, these solutions do not even require a DVR or NVR. Alarm systems have historically protected the inner perimeter with door contacts and glass break sensors. When one of these sensors goes into alarm, the building or facility has already been breached. With rapid advances in video analytics, alarm systems can protect the outdoor perimeter, acting as a virtual fence. 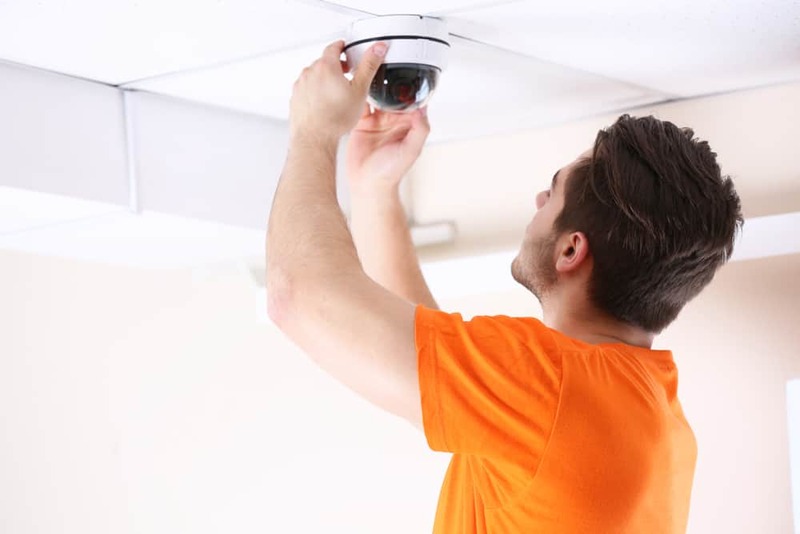 While most cameras include motion detection, an outdoor environment can result in hundreds of false detections. Advanced analytics include machine learning to differentiate people and vehicles from moving trees and shadows, turning the camera into an effective outdoor alarm system. With false alarm fines and delayed response time for traditional burglar alarms, the industry really needs an alarm system that prevents crime, and ensures a response. Video alarms work outdoors and get priority response because they are verified. CheckVideo’s third generation systems include advanced features not available in DIY systems, and are leading the transition to managed services. CheckVideo enables outdoor monitoring by eliminating false alarms and pushing relevant video to a mobile device or a central station. Contact us to learn more.